Running another promo on Amazon. 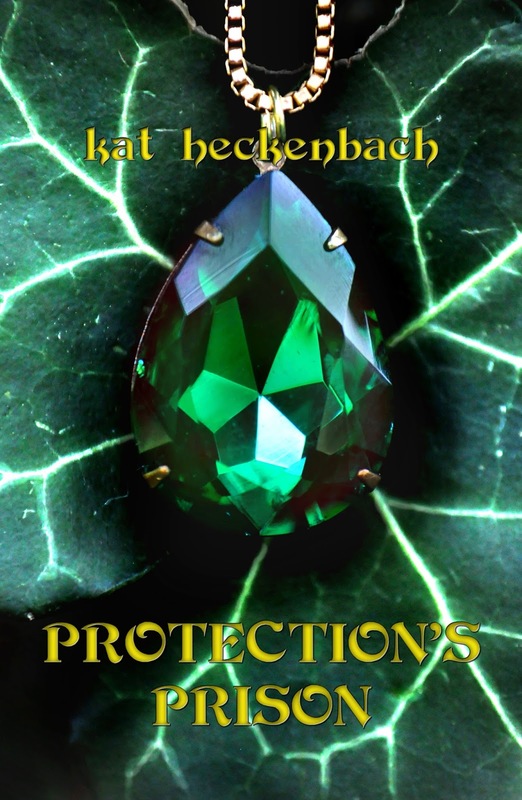 Protection’s Prison, which I basically think of as Toch Island 1 1/2, is free on Kindle now through September 19th. CLICK HERE to get yours. If you don’t have a Kindle, the Kindle apps for your computer, tablet or phone are free. And this is a short read (about 20 pages) so no excuses . And please remember that honest reviews are much appreciated, as is spreading the word.